WhatsApp has been consistently adding new features for all the mobile phone platforms. And in the latest update, the instant messaging application has added support for quick switch between voice and video call for Windows Phone users. WhatsApp has submitted two new versions of 2.18.16 and 2.18.18 in Windows Phone Store, and users whoever have already updated to these versions can see the quick switch button while on a voice on video calls. For the unaware, WhatsApp has already implemented this feature for Android users, but the feature is yet to make its way onto Apple iPhones. The Quick Switch button allows users to quickly switch between a voice and video call. For example, if you’re on a voice call and want to shift to a video call without ending the current call, you can do that easily with the quick switch button enabled on the latest versions. 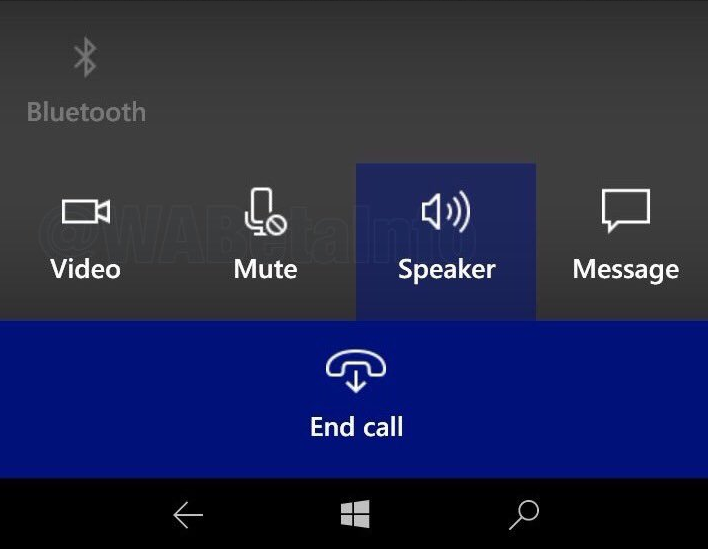 Earlier, users have to disconnect the current call and have to make a separate call, which used to be annoying, but it’s now a thing of past. Even though WhatsApp has ended support for Windows Phone 8.0 platform, it’s actively adding new features for the Windows Phone 10 users. For the uninitiated, earlier this year WhatsApp has ended support for Windows Phone 8.0, BlackBerry OS, and BlackBerry 10 platforms. Also, the Facebook-owned company said that it would be ending support for various other platforms including the Android 2.3.7 on February 1, 2020. Going forward, WhatsApp will be releasing stickers and a standalone Business application to the Windows Phone users. Are you a Windows Phone user and have received the Quick Switch feature? You can download the from here.